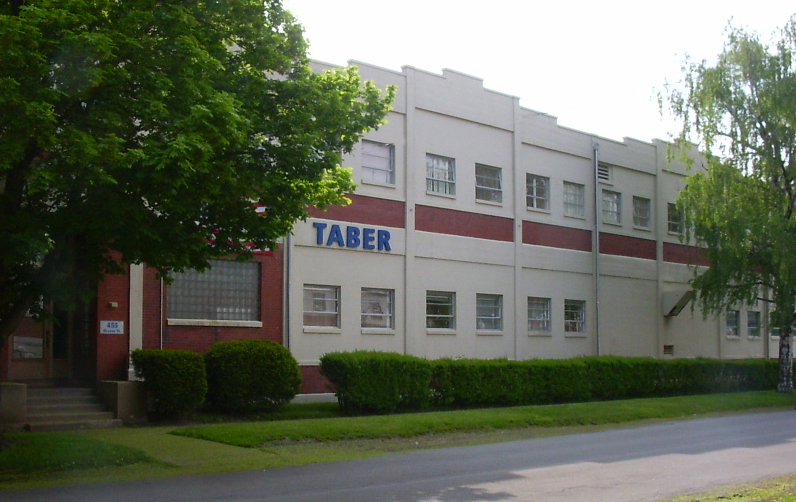 Recognized worldwide, Taber instruments continue to be the standard in many industries and are referenced in numerous international test methods. Taber offers a variety of product and value-added solutions to help you make better measurements. Contact Us for additional information. 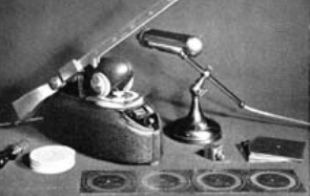 Taber Transducer In 1955, Taber's product line was expanded with the acquisition of bonded foil strain gage pressure transducers from Frederick Flader - former chief engineer of the Curtis Wright Aircraft Company. Taber pressure measurement products are engineered for high reliability environments (space, satellite aerospace, military applications) along with demanding industrial markets (oil and gas, marine). Taber's history of providing high quality instrumentation for critical pressure measurement applications has involved Taber transducers in countless programs involving life support, ground support and flight hardware for space, aviation and military vehicle applications. Kenco Press Low tonnage mechanical stamping presses were added to the product offering when Kenco Presses was purchased in 1967. Known as "The Small Press Specialist", Kenco presses are designed for applications requiring 3 to 5 tons of force and offer a rugged, dependable press for various manufacturing applications.